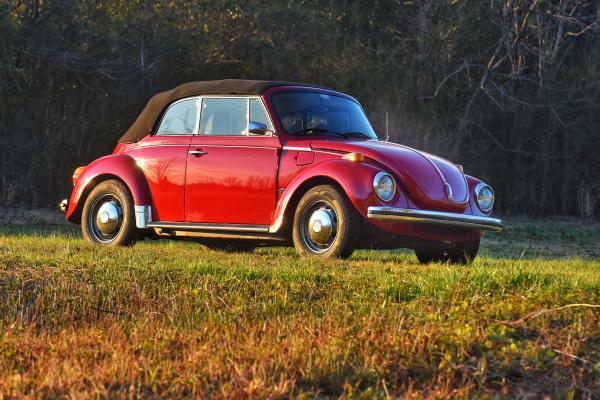 Airkooled Kustoms, a VW Beetle restoration shop in Hazel Green, AL has announced the upcoming launch of a new book titled “How To Restore Your Volkswagen Beetle”. The newest title from CarTech Publishing is scheduled for launch on the 15th of April, 2019 and is available for pre-order on Amazon. For more information or to preorder, click here. The book authored by Airkooled Kustoms owner and restoration engineer Eric LeClair, Susan Anderson, and the Aircooled Kustoms Krew documents Volkswagen Beetle restoration techniques and guides professionals and enthusiasts in the proper dismantling, repair, refurbishment and reassembly of one of the most iconic cars on the planet. The book has been supported by leading automotive publishing house CarTech. 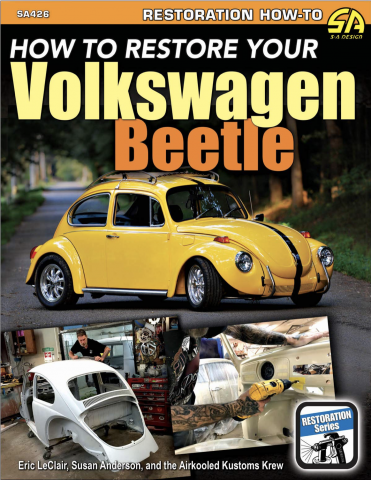 The Huntsville area Volkswagen and Porsche restoration shop produced a book that provides step-by-step instructions and helpful tips for the safe and cost-effective restoration of vintage Beetles. All major stages of typical restoration including bodywork, mechanical, electrical, painting, and finishing are documented with safety tips and custom restoration techniques. The book captures the expertise of the Airkooled Kustoms Krew, a team of talented classic car restoration specialists in Hazel Green. 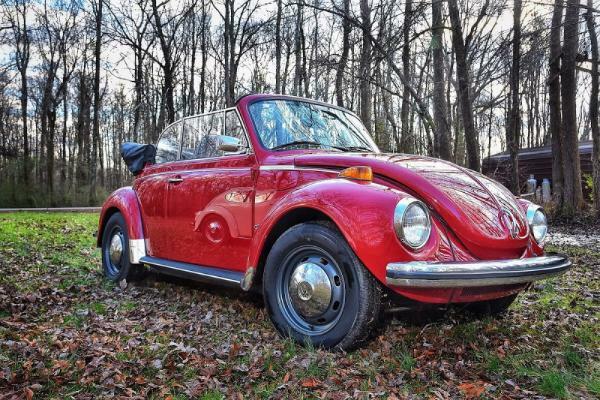 Aside from their trademarked restoration treatment of VW Beetles, the professional restoration workshop also repairs and restores other classic VW cars and buses & select Porsche models. 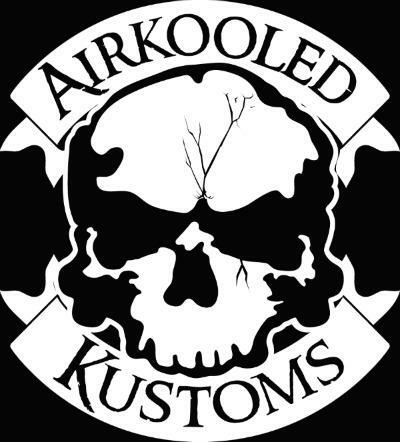 Airkooled Kustoms offers customers stock restorations using model-specific paints, spares, color schemes, accessories, and tuning, restoring a car to original manufacturer specifications. The shop also offers custom restorations using custom front beams, air-ride suspensions, custom paint colors, and distinctive in-house styling. The company’s rebuilds and restorations are a regular feature of Volkswagen car shows and competitions in and around Huntsville. One of the shop’s recently completed restorations is currently on display at Hiley VW in Huntsville. The company also operates a full repair and maintenance shop covering engines, transmissions, brakes, suspension, and electrical conversions. For more information call 256 828 2123 or visit the shop online at https://airkooledkustoms.com.